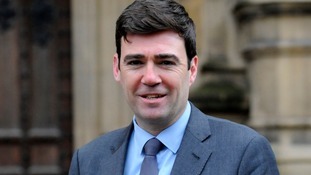 Andy Burnham is due to speak in Westminster today, calling on the government to extend the March 2019 negotiation deadline, if no detailed agreement is reached with the EU. Off to Westminster tomorrow to make a speech about our destructive politics, Brexit & why English devolution is our best hope. Wish me luck! This isn't about frustrating Brexit, this is about getting Brexit right.